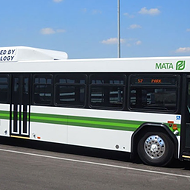 Of the 4,200 Memphis Area Transit Authority (MATA) bus stops in the city, only about 300 — or a little over 7 percent — are equipped with both shelters and seating. John Lancaster, MATA’s director of scheduling and planning, said the ridership and number of boards associated with stops is a major criteria in determining where new shelters should be built. 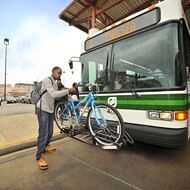 Lancaster said that 70 percent of the key bus stops where there are more than 25 boards a day have shelter and seating. Other criteria that’s considered is the comfort level of the stop and if it is a significant transfer point. 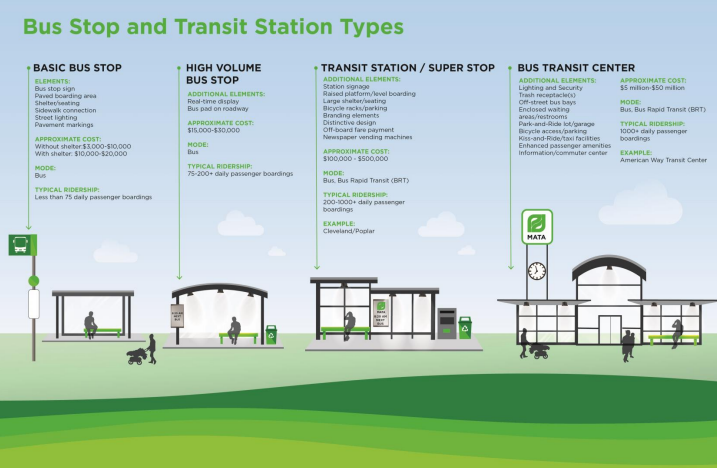 Basic bus stop upgrades are prioritized based on factors like number of boards, the demographics of the surrounding neighborhood, and proximity to a medical facility, civic building, or educational institution. The agency uses a point system, in which different criteria are assigned a point value. 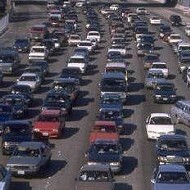 For example, if a bus stop averages more than 50 boards on weekdays, then 40 points are awarded. If a bus stop is a significant transfer point, it is awarded 10 points. The points from each category are then added together for a maximum total of 100 points. 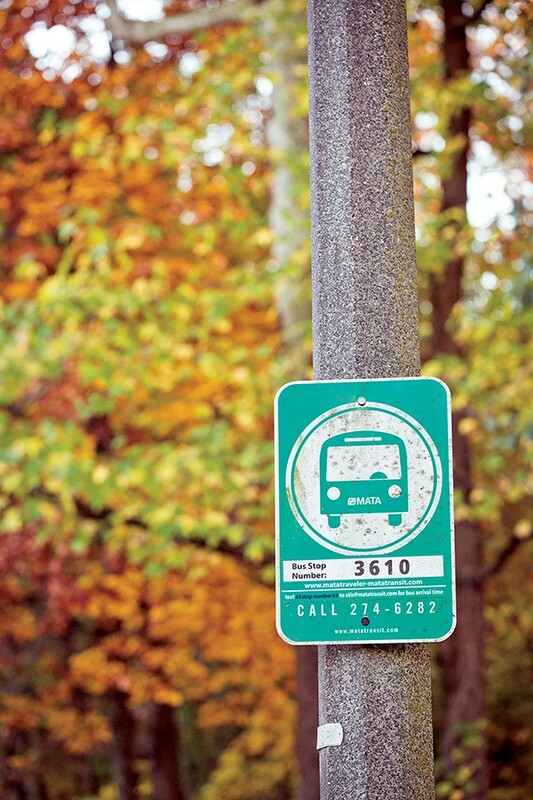 The stop’s assigned point value is taken into account when prioritizing improvements. Lancaster said MATA is constantly taking inventory of stops, and eliminating and adding stops based on service changes and other factors. Justin Davis of the Memphis Bus Riders’ Union (MBRU) said his group talks about bus stops a lot. Davis also said that sometimes the ads placed on the sheltered stops is a hindrance to riders, citing instances where bus drivers passed by riders waiting to board because they couldn’t see the riders for the ad. Echoing sentiments made by MATA officials in the past, Lancaster said funding is a major obstacle to making enhancements to the city’s bus stops. A basic bus stop with a sign, paved boarding area, street lighting, pavement markings, and sidewalk connection costs between $3,000 to $10,000 without a shelter and costs between $10,000 and $20,000 with a shelter. If a real-time display monitor is added, the price goes up to between $15,000 and $30,000. MATA does not have the capital funds, he said. 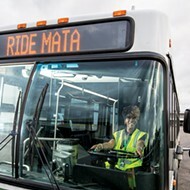 MATA’s ongoing bus stop improvements total $67.8 million. The agency is in the process of making those improvements now, but is “doing it a trickled pace because we just don’t have enough money, manpower, and resources,” Lancaster said. MATA has to find more local funding sources to “grow the pot,” as local funding is the key to leveraging federal funds, Lancaster said. That’s where the newly-formed Shelby County Ad Hoc Transit Committee comes in, Lancaster said. 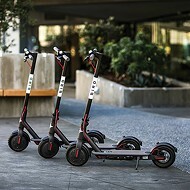 Headed by Shelby County Commissioner Van Turner, the committee is comprised of representatives from the city, county, MATA, Innovate Memphis, and the MBRU. The goal of the group is to find dedicated funding sources for the agency. The committee’s next meeting is scheduled for 3 p.m. on Tuesday, December 11th in the County Administration Building.